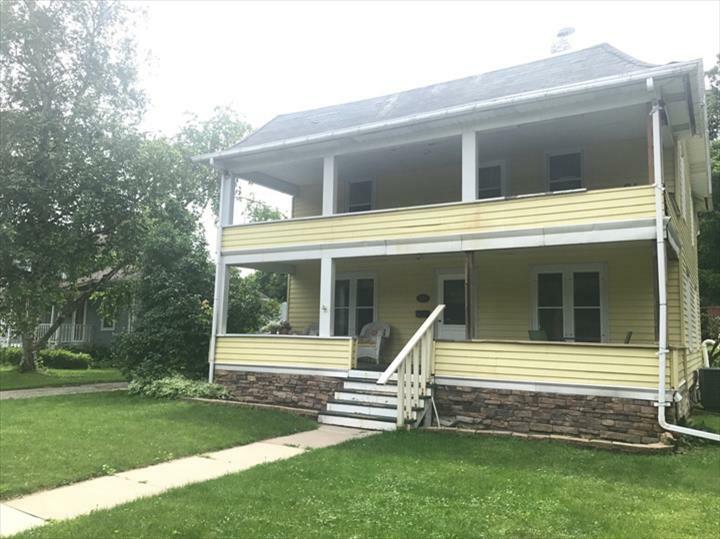 Cozy Kidz Family Daycare in Lake Mills, WI, is the area's premier child care center serving Cambridge, Deerfield, Fort Atkinson, Lake Mills and surrounding areas since 2001. 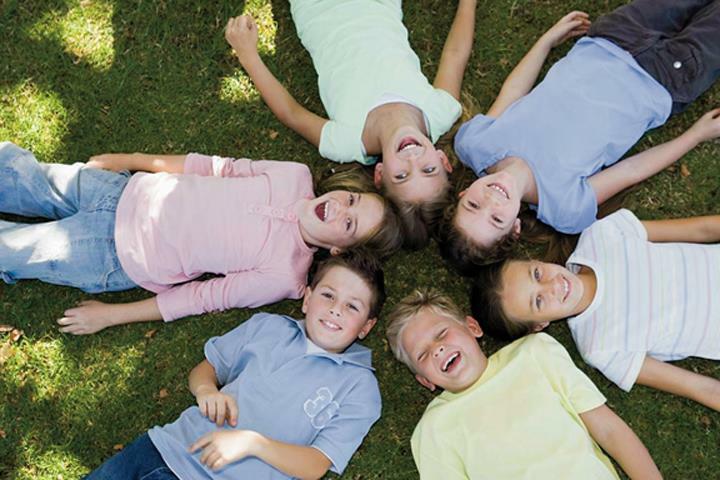 We offer before and after school, and summer care for children 6 weeks to 12 years old. 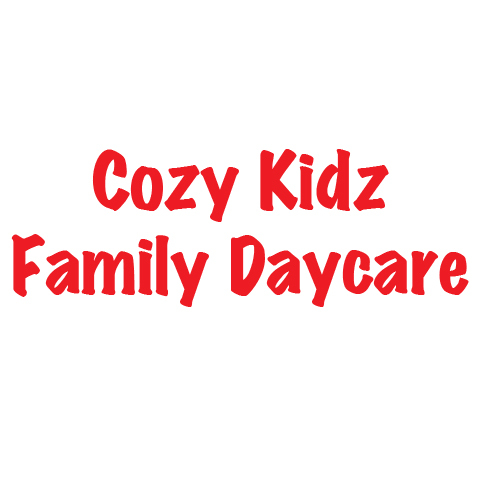 For more information, contact Cozy Kidz Family Daycare in Lake Mills. Established in 2001. Cozy Kidz Family Daycare is proud to serve our local area which includes Lake Mills, Fort Atkinson, Jefferson, Cambridge, Deerfield, Johnson Creek, and Marshall. We specialize in Over 19 Years In Business since 2001.